ITrekNepal has joined with the creators of the The Great Himalaya Trail to introduce to our guests one of the longest and highest hiking trails in the world. Winding beneath the world’s highest peaks and visiting some of the most remote communities on earth, it passes through lush green valleys, arid high plateaus and incredible landscapes. The trail covers the full distance of the Himalayan Range in Nepal and ultimately continues through Tibet, India and Myanmar to the east of Nepal ,and Tibet, India and Pakistan to the west. Nepal’s GHT is divided into ten connecting treks with a duration of 2-3 weeks each on average. The treks can be done sequentially or completely separate from each other. Also, each GHT section features a number of side treks of varying duration and difficulty, some of which require camping equipment and others that can be done teahouse style. 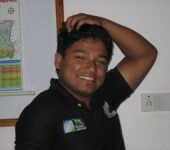 Trekkers can choose between two basic routes. Nepal’s Upper GHT is winding through high mountain ranges on an average altitude of 3000 to 5000 meters, providing breath-taking views of the country’s towering peaks. Along the lower, cultural route, trekkers will get the chance to visit small communities and villages and learn about the culture and traditions of Nepal’s various ethnic groups. ITrekNepal has been certified as a qualified trekking company to guide along all the sections of the Great Himalaya Trail, and we welcome you to contact us about itineraries that include any section of this amazing route. 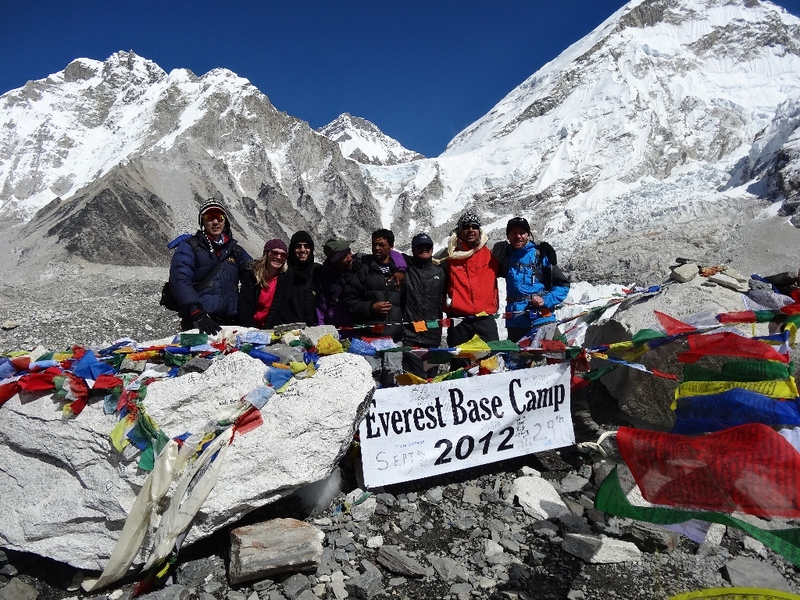 If you’ve dreamed of trekking to Everest Base Camp and are ready for an extra challenge, the 15 day “Fast Track” route could be the perfect trek. 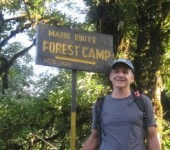 While the standard 18 day trek includes extra days for longer acclimatization and slower trekking, this 15 day trek moves along at a brisk pace so you can fit the trek into a two week vacation schedule. 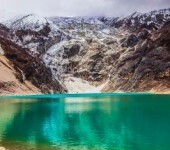 The trek follows the same route as the 18 day trek but eliminates one day on the descent and two days on the descent from EBC. 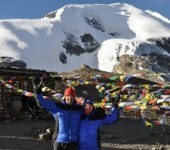 It still includes two acclimatization days so there is no increased risk of altitude sickness (AMS). The only risk is that with a tighter schedule there are no extra days in case Lukla flights are delayed, so you should have travel insurance to cover that possibility . Anyone in good physical condition with some trekking experience should find the Fast Track EBC trek a great challenge and the perfect way to experience the majesty of the Himalayas without wasting any time. 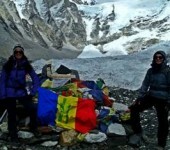 Most trekkers come to Nepal in the spring and fall seasons when the skies are clearest for the best mountain views in the popular trekking areas like Everest and Annapurna. However the summer months offer their own special delights. Although summertime is monsoon season when daily clouds and rainfall often obscure the mountain views, the inclement weather also brings out the best of Nepal in many other ways. 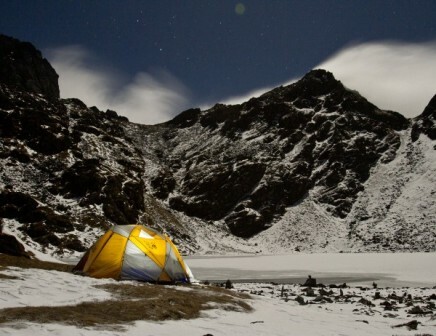 You will find many fewer trekkers in the summer season so you can enjoy the trails and teahouses mostly to yourself. In the Kathmandu Valley the rice fields and low mountains are a brilliant green that sparkles with the glistening rain drops. The rain also brings freshness to the air and rich aromas rise up from the moistened ground. Many visitors and residents find this the best time to be around the Kathmandu valley. 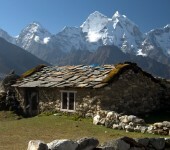 There is great trekking in the mountains surround the valley, with excellent lodges in most locations. 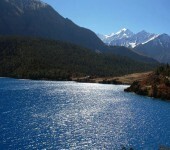 Another great summer trekking option is in the Upper Mustang region just below the Tibet border. Because it lies in the Himalayan “rain shadow”, Mustang receives very little rainfall during the summer, and the warmer temperatures at this time of year make this usually frigid trek much more enjoyable from May to September. Formerly a part of Tibet, this remote, arid region has the same landscapes and Buddhist culture of Tibet, but has been able to retain a pure Tibetan culture with little outside adulteration. Mustang treks are 15 days including time in Kathmandu and Pokhara, and require a special trekking permit restricted to 2000 visitors per year. Nepal is an adventure wonderland, not just for trekking but for a variety of other adrenaline-pumping activities – river rafting, kayaking, mountain biking, and paragliding are among the most popular. The latest sport to catch on here is canyoning (also known as canyoneering in some parts of the world). The thrill of rappelling down long, steep cliffs is compounded by the challenge of navigating through chilly, slippery waterfalls. With excellent equipment and well-trained, experienced guides to help you every step of the away all you need is a taste for adventure. It’s an experience you’ll never forget! 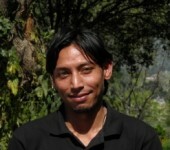 Contact ITrekNepal for information about how to sign up for a canyoning trip of one or more days, which can be added on to a trek or any other Nepal trip. The fall is not only the best season for trekking but also when you can experience the wonders of Nepal’s greatest festivals. 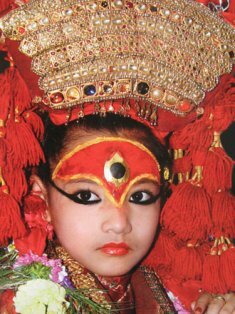 Dashain, the greatest of all Nepal festivals starts in late September or October and lasts for ten days. 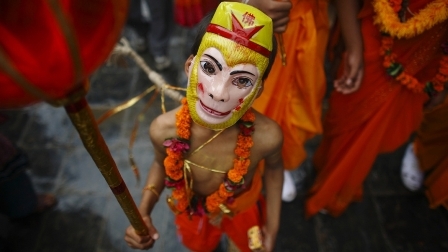 Celebrating the triumph of good over evil, the festival reunites families from throughout the country. One of the most fascinating spectacles is the ritual sacrifice of animals in village squares, temples and homes. If that isn’t to your taste you can enjoy the festive mood by joining a Dashain feast in a local home. If you are lucky enough to be Nepal during Dashain your ITrekNepal guide will help you enjoy the festival with us here in Bhaktapur, the “City of Devotees”. 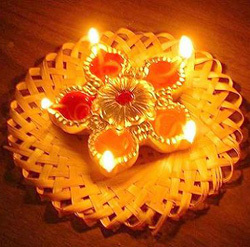 Also known as Deepwali and the Festival of Lights, Tihar is a five-day-long Hindu and Buddhist festival which comes soon after Dashain and is celebrated throughout the country . One day is celebrated for the Laxmi (the goddess of wealth) and the other is celebrated to worship brothers for their long life. It’s a colorful, joyful time of the year throughout Nepal. 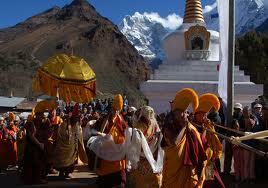 The most important festival in Tengboche in the Everest region is called the Mani Rimdu and takes place in November. It consists of nine days of ceremonies and meditation (Drupchen). This is concluded by a special blessing ceremony given by Tengboche Rinpoche to the public ,and the world renowned Mask Dances performed by the monks at Tengboche monastery. Anyone planning to trek in the Everest region in November should consider scheduling their trek to coincide with the amazing celebrations at Tengboche. The best dates to experience these and other festivals in 2013 are shown in the adjoining schedule.